OUR ARLINGTON DENTISTOur Arlington Dentist - Moore Family Dentistry Arlington, TX. 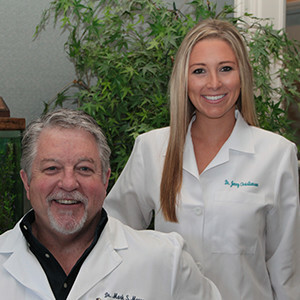 Welcome to the Arlington dental office of Dr. Mark Moore and his daughter, Dr. Jenny Christianson. At our office we are dedicated to providing excellent, friendly care to all of our patients. With Dr. Moore’s father having also been a dentist, many of our patients have now seen three generations of Moore family dentists. We are blessed with the patient family we have developed over the years and welcome the opportunity to serve new patients. 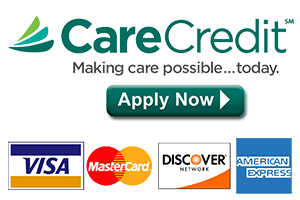 Looking for a dentist in Arlington, Texas? Look no further, we are here to serve you.